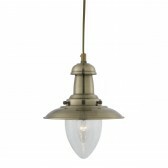 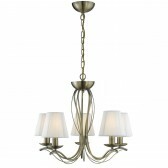 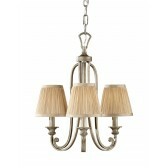 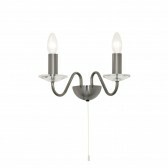 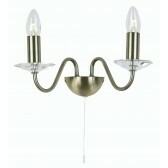 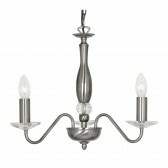 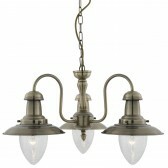 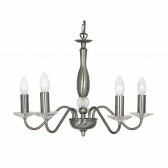 Vesta Decorative Ceiling Light is simply a must have. 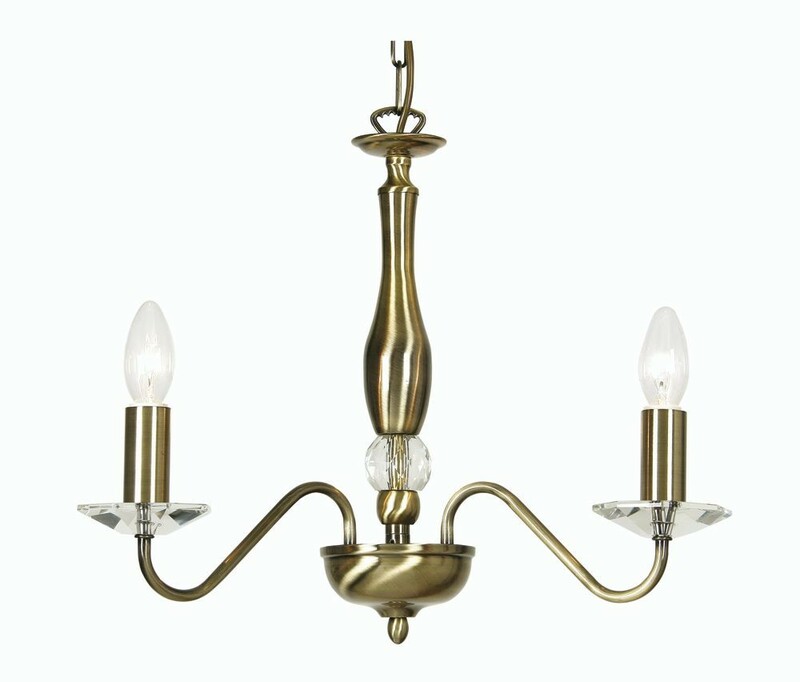 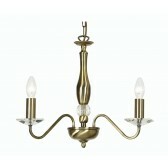 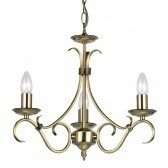 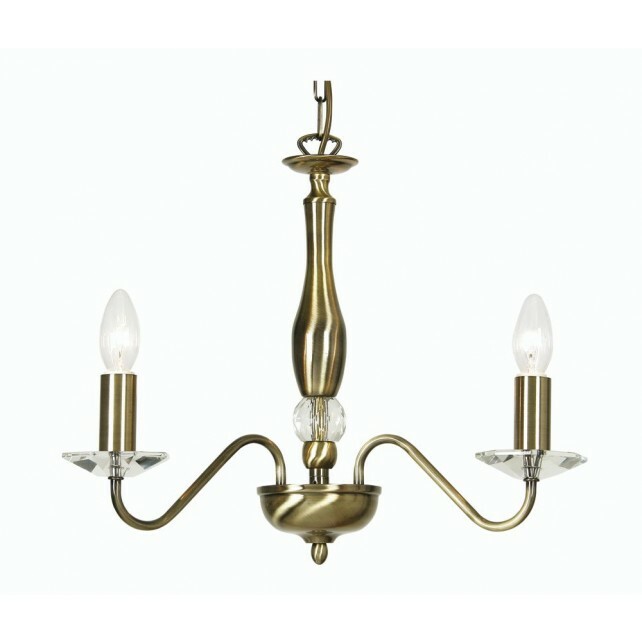 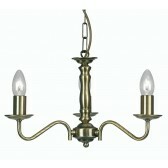 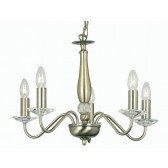 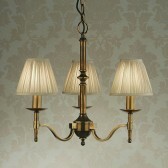 The Antique brass bended arms is completed with crystal detailing. 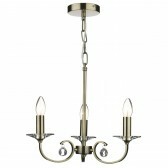 Chains can be removed to fit flush to ceiling.